From the ashes of old conflicts, a new terror arises. The Umbrella Corporation and its crop of lethal viruses have been destroyed and contained. But a new, more dangerous threat has emerged. 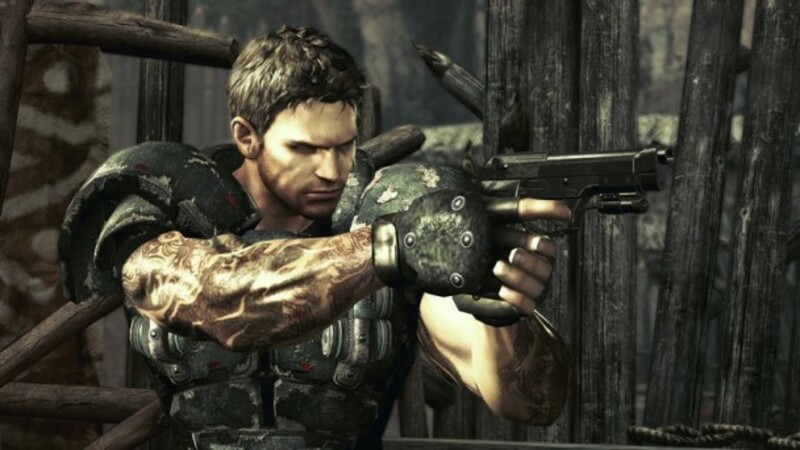 Years after surviving the events in Raccoon City, Chris Redfield has been fighting the scourge of bio-organic weapons all over the world. Now a member of the Bio-terrorism Security Assessment Alliance (B.S.A.A. ), Chris is sent to Africa to investigate a biological agent that is transforming the populace into aggressive and disturbing creatures. 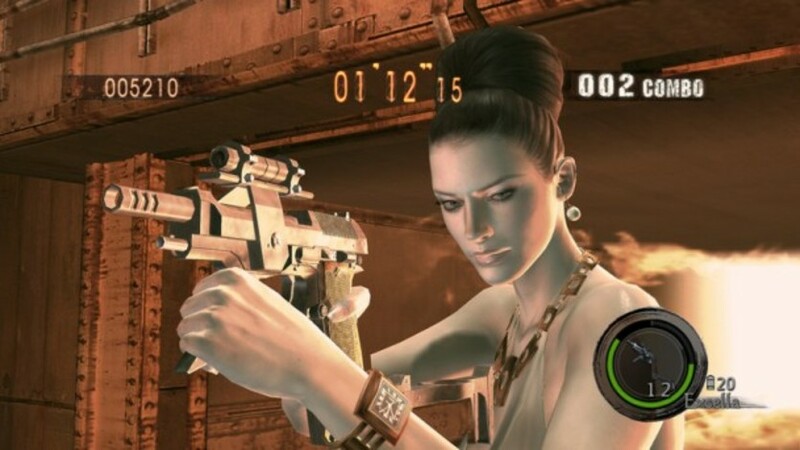 Joined by another local BSSA agent, Sheva Alomar, the two must work together to solve the truth behind the disturbing turn of events. 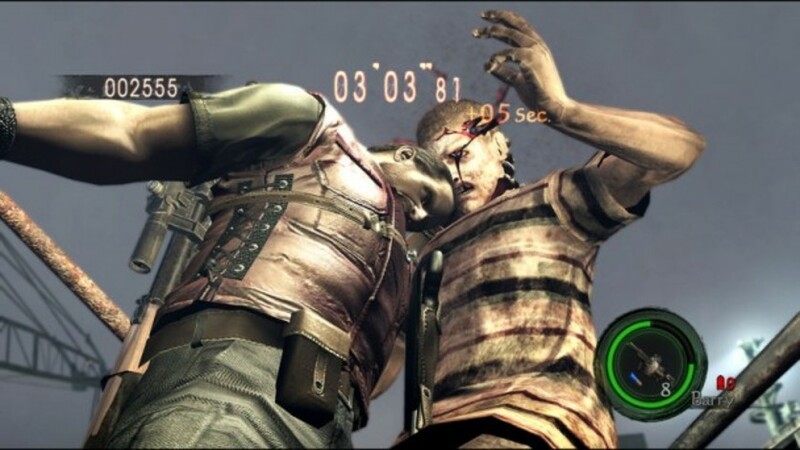 Featuring a revolutionary new co-op mode of gameplay, Resident Evil 5 will let players experience fear together as terror moves out of the shadows and into the light of day. 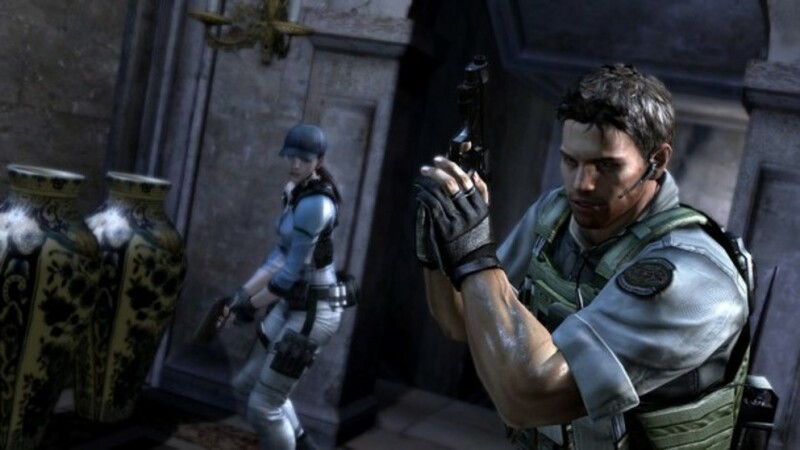 Two Playable Characters - Chris Redfield, protagonist of the original Resident Evil and Resident Evil: Code Veronica, returns and is joined by new playable character Sheva Alomar, an African BSAA agent tasked with investigating the epidemic. 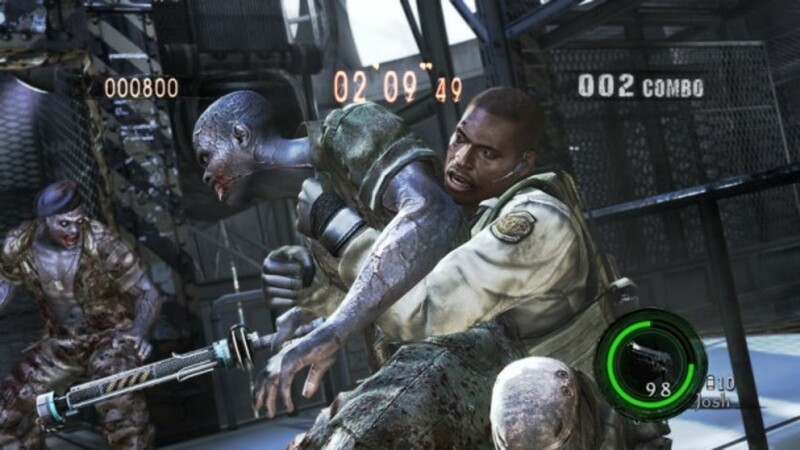 Two Player Online Co-op - New cooperatively-focused gameplay revolutionizes the way that Resident Evil is played. 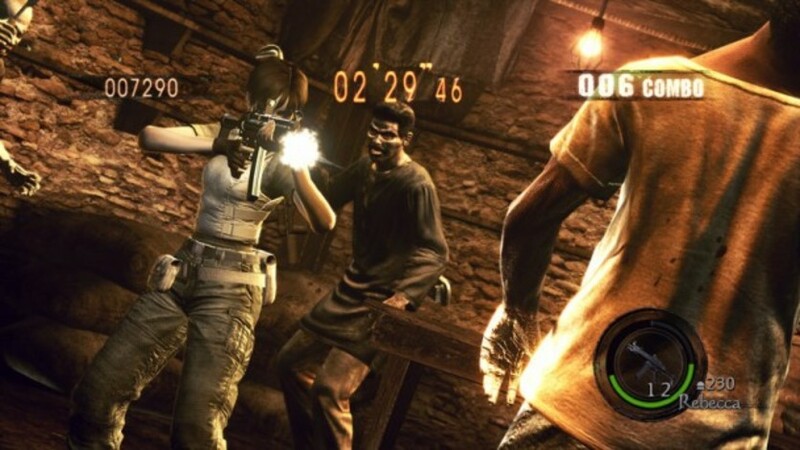 Chris and Sheva must work together to survive new challenges and fight dangerous hordes of enemies. 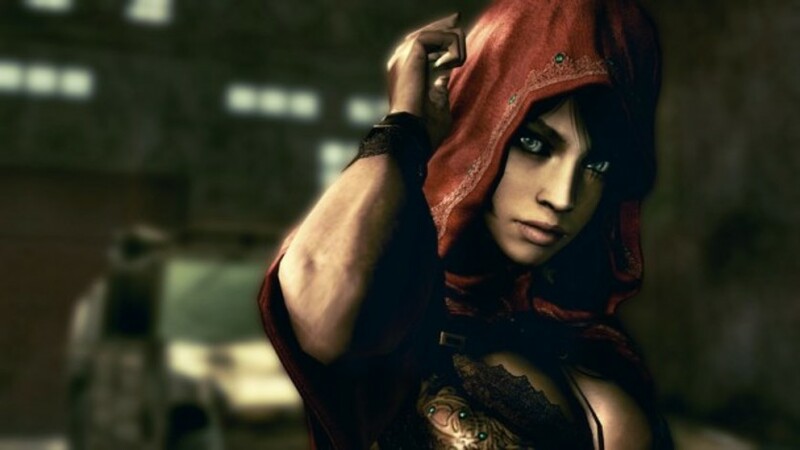 Next Generation of Fear - Features groundbreaking graphics that utilize an advanced version of Capcom’s proprietary game engine, MT Framework, which powered the hit titles Devil May Cry 4, Lost Planet and Dead Rising. Dual Control Schemes - Experience the next generation of fear in a control scheme tuned specifically for your mouse and keyboard, or plug in a gamepad and tweak the controls console style. New Enemies Bring New Challenges - Enemies boast increased speed and intelligence, making them as dangerous alone as they are in groups. Powerful New Weapons - The number of weapon variations has been greatly increased providing new ways to keep enemies at bay. 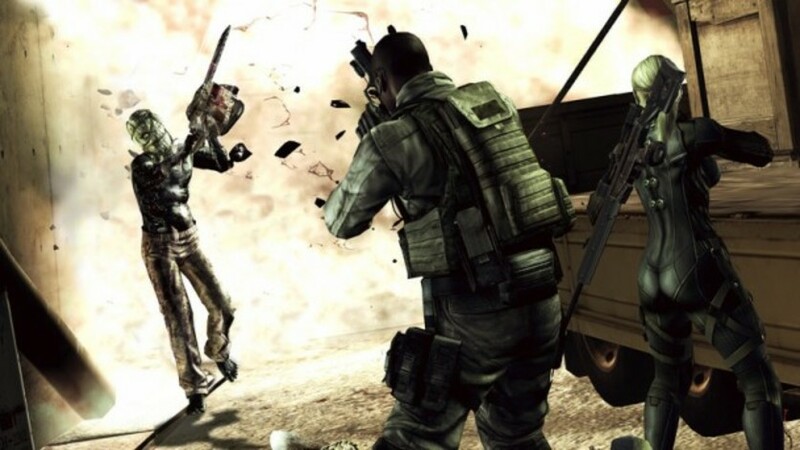 Fear Light as much as Shadow - Lighting effects provide a new level of suspense as players attempt to survive in both harsh sunlight and extreme darkness.